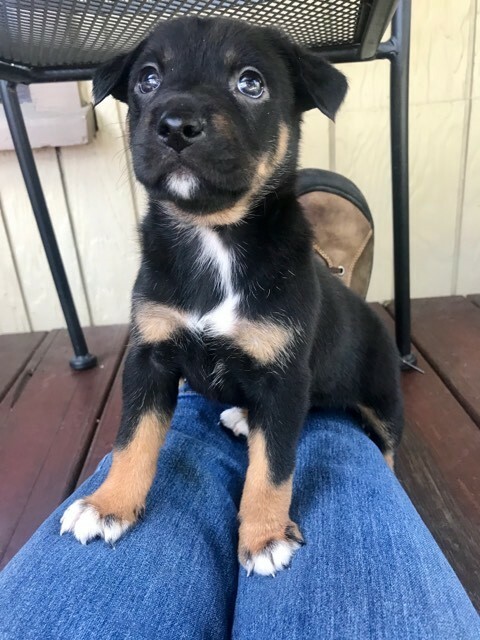 Meet our newest little diva Diana Ross. 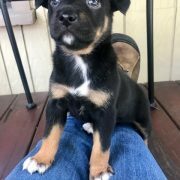 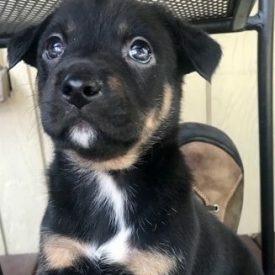 She is an adorable shepherd mix puppy, She was left along with her littermates were left at an over crowded shelter in Lake County. 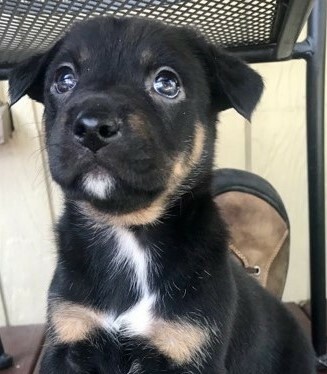 She is now looking for a home and family of her own. 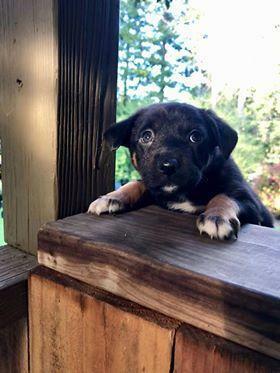 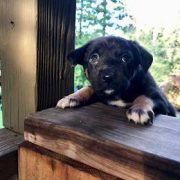 Follow us on Facebook at Dogwood Animal Rescue Project for updates on Miss Ross and all our Dogwood animals.